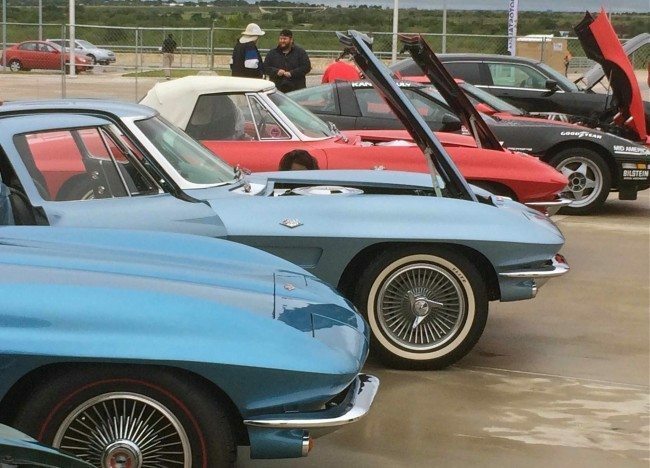 If you’re coming to show off your Corvette, the last day to register is 2 January. In addition to the normal judging and training activities, this event offers a Corvette oriented swap meet (100 venders), reasonable lodging within a 10 min drive, an adjacent RV park, and plenty of activities for the family at the nearby (30 min) theme parks, including Disney and Legoland. More importantly, you can find Heacock Classic attending, so don’t be a stranger. If you are insured with us, I’d bet you have a friend who should switch their insurance to us as well. Be a good friend.